The best is not necessarily the most expensive. 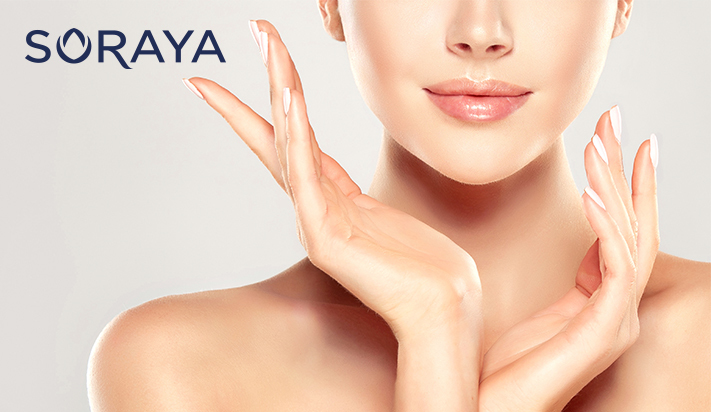 Thanks to modern technology and innovative solutions, Soraya is a leading brand of skincare in Poland. 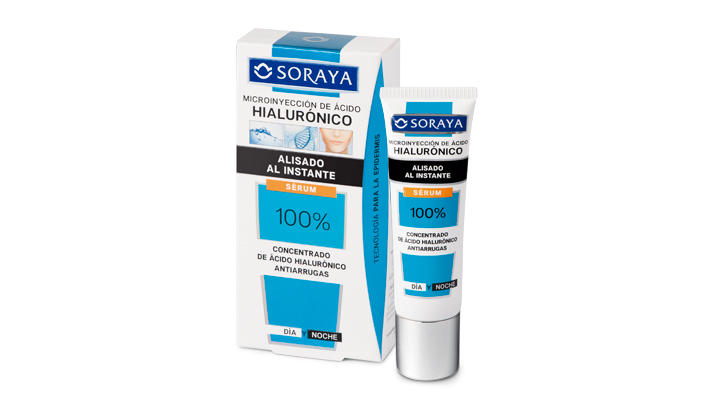 The serum: Microinjection of Hyaluronic Acid. Concentrated, multi-action to smooth wrinkles and rejuvenate the appearance of skin. Epidermis technology for an immediate smoothing effect on the skin. Transdermal technology for filling wrinkles using hyaluronic acid. Transdermal hyaluronic acid acts like an injection of cream which penetrates the epidermis to soften and fill the wrinkles from the inside.